In anticipation of our next exhibition, discover the world of Chinese painting through these two documentaries. 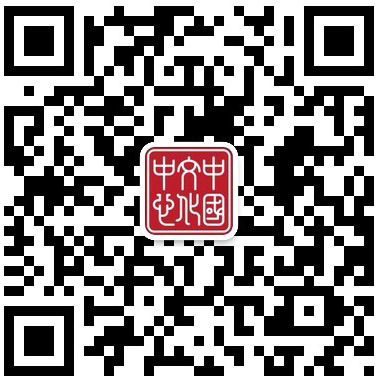 Immerse yourself in the Chinese art world of the 20th century to get into the right mood for the Chinese painting exhibition that the Center will be hosting from April 12 until May 5. 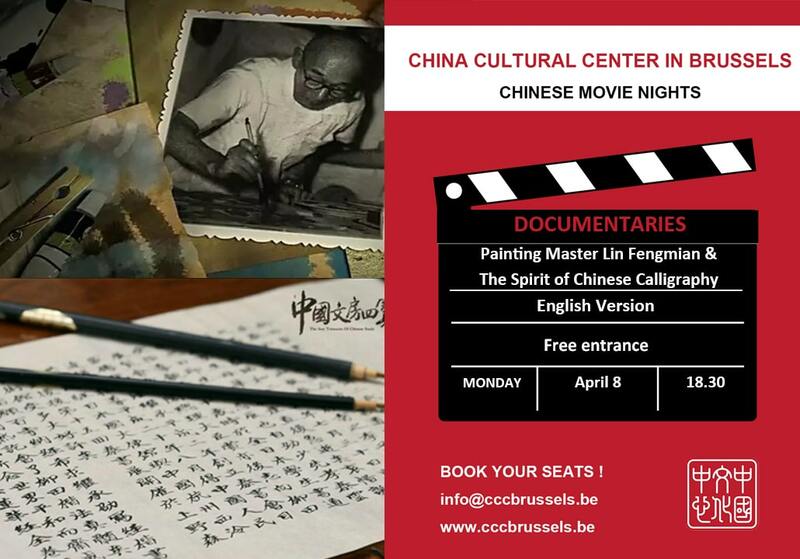 This documentary tells the story of painting master LIN Fengmian, who was a major player in the art scene of the 1920s and 1930s. Having studied abroad, Lin Fengmian is known for harmonizing Chinese and Western influences in his paintings, which are shown throughout the documentary. Chinese painting and calligraphy are undeniably linked. Calligraphy is a unique form of ink art that has influenced both Chinese culture and neighboring countries. Chinese calligraphy, with its various scripts (official, running, cursive…) can express the meaning of the words as well as the beauty of Chinese characters. The four treasures of calligraphy (brush, ink stick, paper and ink slab) are no longer reserved exclusively for a select group of literati. It has grown into a hobby for people of all ages.